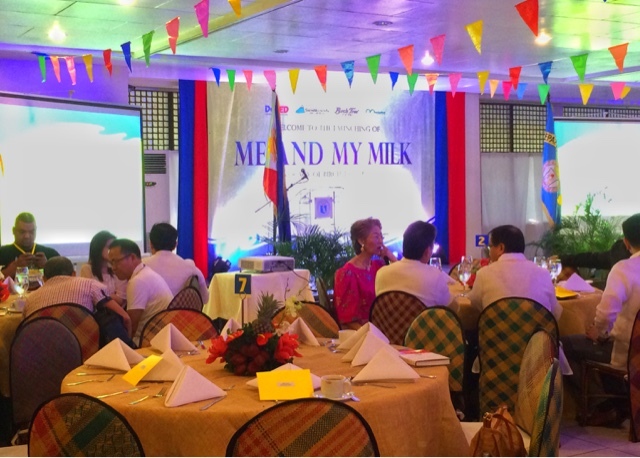 Birch Tree Fortified and DECS Launches "Me and My Milk"
Birch Tree has been the go to brand of milk by Filipinos for ages and in simple ceremonies at the Department of Education in Meralco Avenue, Pasig City they just launched "Me and My Milk" which is an advocacy program of their brand Birch Tree Fortified. Their aim is to improve nutrition not just at home, their schools, but the whole community. 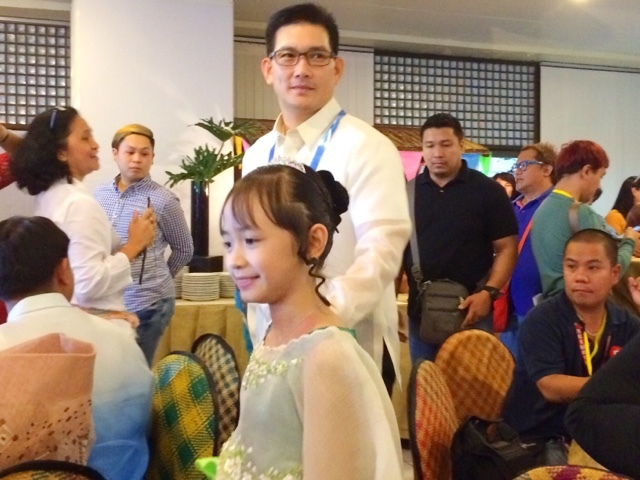 Witnessing this occasion was the star of hit afternoon TV show Be Careful With My Heart, the one and only Richard Yap together with child star Mutya Orquia. Melinda Legaspi, CEO of Merylindbert International says "This is another milestone, you are all witnesses to this great partnership. We have passion for education and yearning for knowledge, there are a lot of people who worked hard for this advocacy and we thank you for that. Delegates from Laguna, Bataan, Bulacan, Batangas and other places are here, we humbly welcome you." Erwin Africa GM of Snow Mountain Dairy Corporation adds "Education is not just feeding minds, but also feeding a strong healthy body. Milk is for the young, and young at heart, its good for everyone but in the Philippines we fortunately are under the daily consumption of milk compared with our Asian neighbors. We will have this educational program to encourage children to eat healthy so they get the right nutrition. 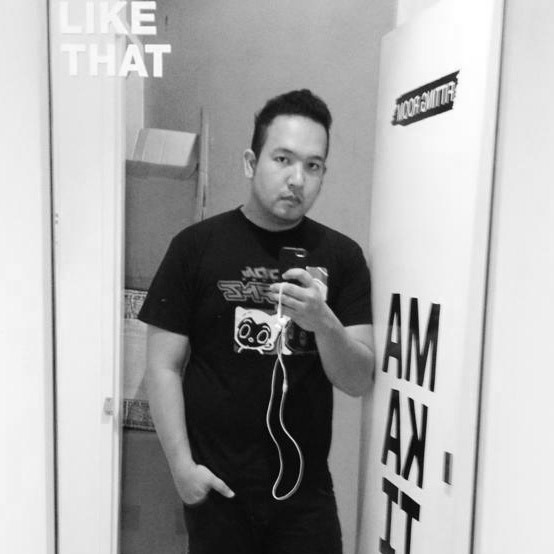 Initially it will be in Luzon, and will involve the parents and community too. 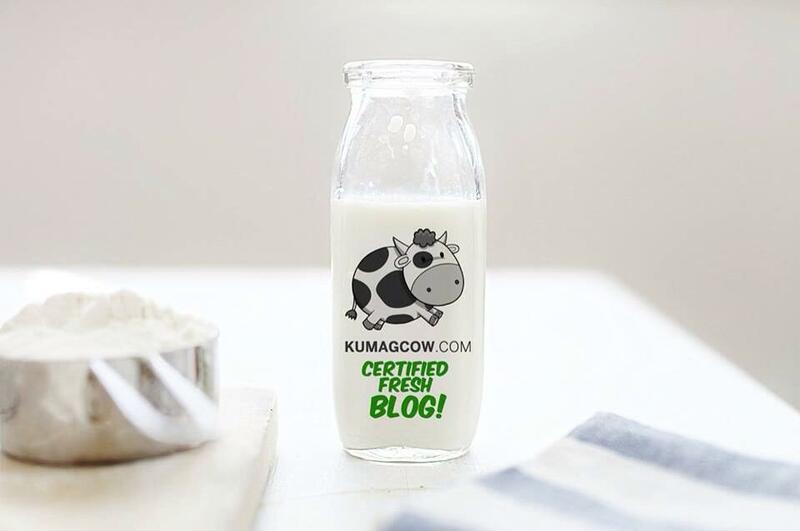 Some students will be given milk to start a great milk drinking habit." 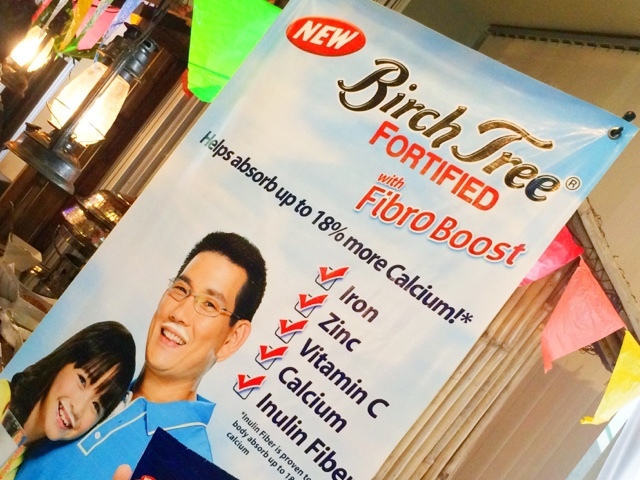 Senior Product Manager of Birch Tree Fortified Lea Macalincag introduced their new brand ambassadors Richard and Mutya, proudly even singing a jingle and another song for the delighted crowd. Undersecretary Dina Ocampo of the Department of Education thanked everyone who has been part of the program and wished them all success. It's something definitely worthy to celebrate about since this will benefit thousands of children all over the country. It's a step to the right direction and it doesn't stop there. You can do it too right in the comfort of your homes since Birch Tree Fortified is available in leading drug stores, supermarts and groceries. You just have to drink milk, especially if you lost the habit.